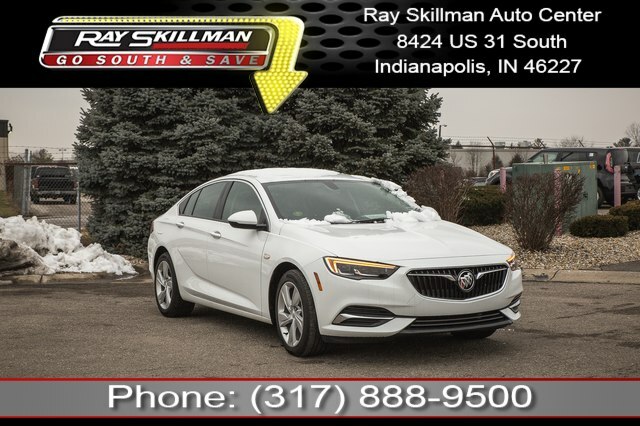 2018 Buick Regal Preferred Summit White This amazing 2018 Buick Regal Preferred comes fully equipped with tremendous features such as:, USB ADAPTER, WI FI, SATELLITE RADIO, NAVIGATION GPS NAV, REARVIEW / BACKUP CAMERA, ONE OWNER, 9-Speed Automatic. New vehicle pricing includes all offers and incentives. Tax Title and Tags not included in vehicle prices shown and must be paid by the purchaser. While great effort is made to ensure the accuracy of the information on this site errors do occur so please verify information with a customer service rep. This is easily done by calling us at 317-527-6759 or by visiting us at the dealership. 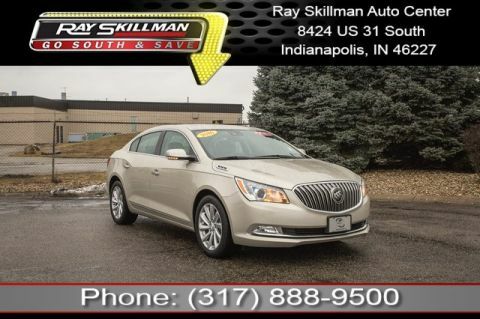 Ray Skillman New Whiteland is the dealership of choice for local drivers looking for a reliable pre-owned vehicle. Our inventory is stocked with an immense range of vehicle types from a whole cross-section of the nation’s most popular manufacturers, and our experienced and friendly sales staff will help you select the right one for your needs. Then our finance team will ensure that you receive an excellent loan package to meet your budget. You’ll drive home in a top-quality used car that costs just a fraction of the price of a newer model. Most dealerships carry a small selection of pre-owned vehicles to supplement their current new model lineup, but at Ray Skillman New Whiteland we specialize in only the highest quality used cars, trucks, vans, and SUVs. We recognize that many drivers throughout the New Whiteland area prefer the perks of pre-owned to buying new, so we provide a large number of choices to cater for that demand. 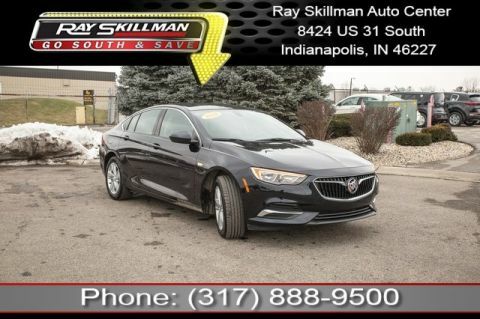 Whether you want a sporty convertible, a premium sedan, a work-ready truck, or a spacious minivan, you’ll find a wealth of choices at Ray Skillman New Whiteland. With Ray Skillman New Whiteland, you can pick up a pre-owned vehicle at a bargain price, and our finance team will work to make the loan repayments as flexible and convenient as possible. Working with both local and national lenders, we’ll ensure that you receive the best deal around for your new vehicle. We can even help people with bad or no credit secure a vehicle. Simply contact us today to discuss your situation, and we’ll do our best to work with your financial needs. Ray Skillman New Whiteland is conveniently located at 1099 N US Highway 31 in New Whiteland, IN. We’re easily accessible from a number of surrounding cities, so feel free to drop by today, or get in touch by calling 317-527-6759. Ray Skillman FIAT South	39.566663, -86.090907.